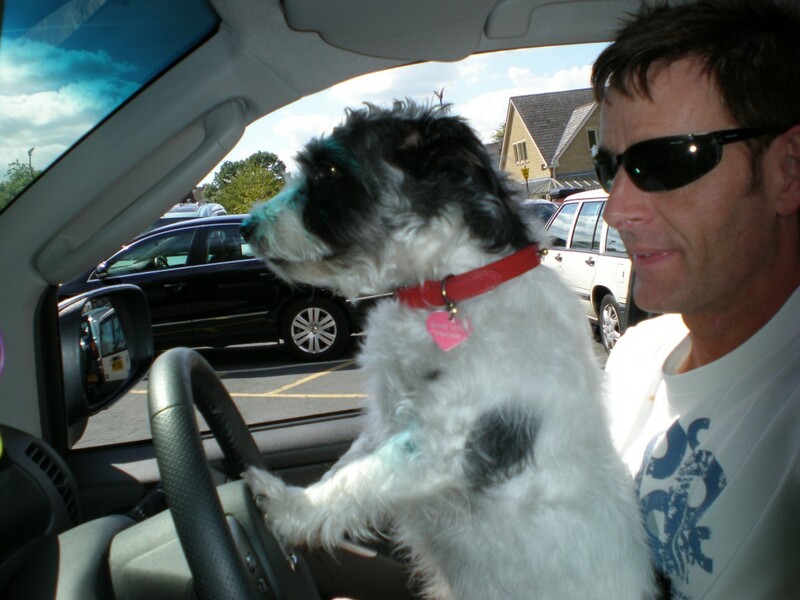 Dogs are soooo talented; Oliver should be on Top Gear (haven’t seen a dog drive on X-Factor yet!! Oliver shows me how a truck “should” be driven!! This entry was posted on August 8, 2007 at 11:12 am and is filed under Uncategorized . You can follow any responses to this entry through the RSS 2.0 feed Responses are currently closed, but you can trackback from your own site.